If videos are easier for you to follow, go here! I included the Resources folder for anyone who wants to mess with the mod in 3DS Max, but otherwise, you won’t need it. The .upk file is required if you want to replace a particular hair mesh. The .pcc file is required if you just want an easy, quick install. 1. Paste the BIOG_HMM_HIR_PRO_R.pc into your game’s CookedPCConsole folder (BioGameCookedPCConsole). 2. Skip to Step 8 under Manual Instructions! 4. 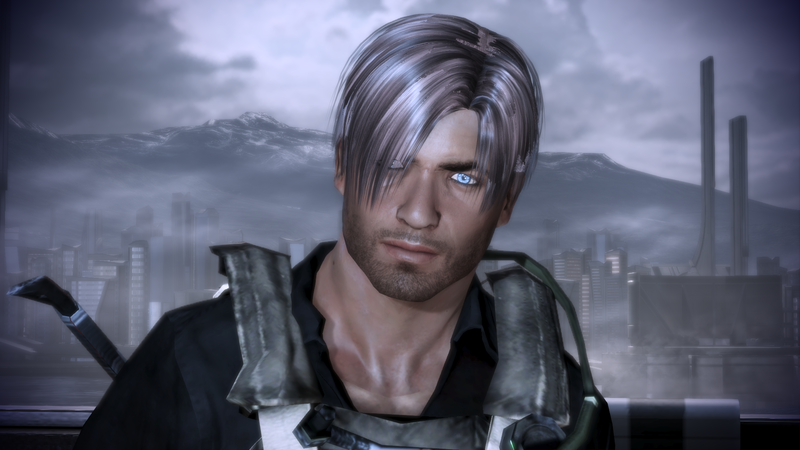 Open the BIOG_HMM_HIR_PRO_R.pcc file located in your game’s CookedPCConsole folder (BioGameCookedPCConsole). 5. Click on the hair you want to replace – HMM_HIR_Fsk_MDL. (You can replace other hairs but they can cause crashing issues so unless you’re experienced, just follow my instructions exactly). 6. Go to Transfer > Import from UDK … a new window will open. Import the .udk file. 7. A little popup should say “Done” after. Now you can close Meshplorer. 8. Go to Tools > Tocbinupdater in ME3 Explorer. 9. Go to File > Check PCTocbin and select your PCConsoleTOC.bin file located under your game’s BioGame folder. 10. It should find an update and a popup will ask you if you want to update it – click yes. OK YOU’RE DONE WITH ME3 EXPLORER! 11. Follow these directions to edit your hair in Gibbed! OK NOW YOU’RE DONE WITH GIBBED! 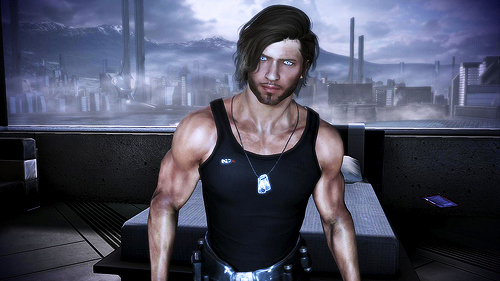 RUN THE GAME FROM TEXMOD AND YOUR SHEP SHOULD HAVE GORGEOUS HAIR! <3 great work on mods btw! im not sure if u are aware but u have to do a few annoying steps to make me3 use the new textues from texmod. if you launch me3 from texmod with a few tpf files without doing anything else it will just launch me3 without popping in those new texture mods that your trying to use. ECHO Run Mass Effect 3 with Texmod? ECHO Files renamed! Please start now your Mass Effect 3 in Origin. ECHO Filenames restored! Now you can start Mass Effect 3 with use of TexMod. TBH I don’t remember! Haha. It’s on my site somewhere :D Sorry! Dave, I did do all that, but ME3 just wasn’t launching when I tried to launch it from Texmod. 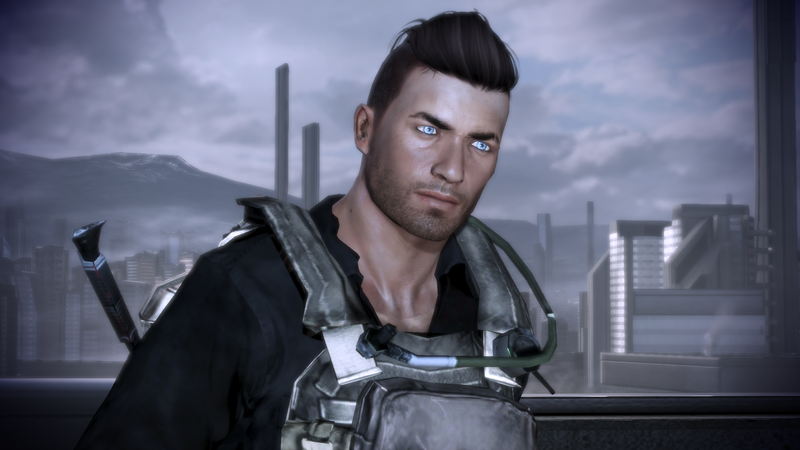 Eventually I vanilla’ed everything, started from scratch, and decided not to do the texplorer scan on the DLC since I wasn’t really changing anything except Shep’s hair and casual outfit, and I was able to get it to work. So yeah, finally managed it. But doing the entire DLC folder with texplorer (yes, I was starting with a completely vanilla game there) p. much broke everything for me.